Eyeklinik is an eye care center where you are going to receive specialized help by ophthalmologists with plenty of experience in the field. You’ll find our office within the San Jose Hospital, one of the most renowned hospitals in the country. It is located near the heart of Monterrey, so it will be easy for you to get to us. Col. Los Doctores, Mty., NL. 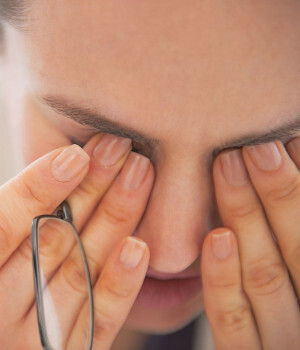 If you suffer from an eye condition that is causing difficulties with your vision and/or health, we can help you. 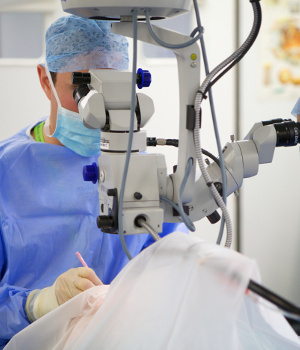 If the necessary treatment to improve your vision is surgical, our specialists are prepared to perform it. 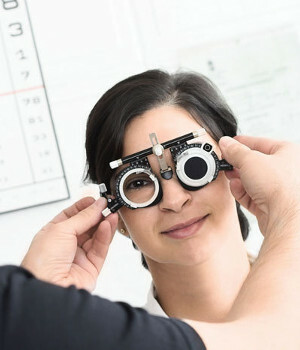 If you’ve received an eyeglass prescription, or if your current condition needs eyeglass grading, our doctors are capable to perform the grading as well. In Eyeklinik you’ll find medical help for all your eye care needs.